With another year complete in the music industry, 2019 has another sleight of releases, some of which haven’t yet been confirmed, that I’m absolutely ecstatic to hear. The longest in-the-making, with five years, is “Bandana” from the hip-hop duo of rapper Freddie Gibbs and producer Madlib. “Piñata,” the pair’s 2014 release, is in the upper echelon of this decade’s hip hop output. Madlib’s clean and concise sampling paired with Freddie Gibbs’ flow, one of the best in hip-hop right now, proved to be a complete success. So, hearing another of its kind will be highly anticipated. Next is Kanye West. 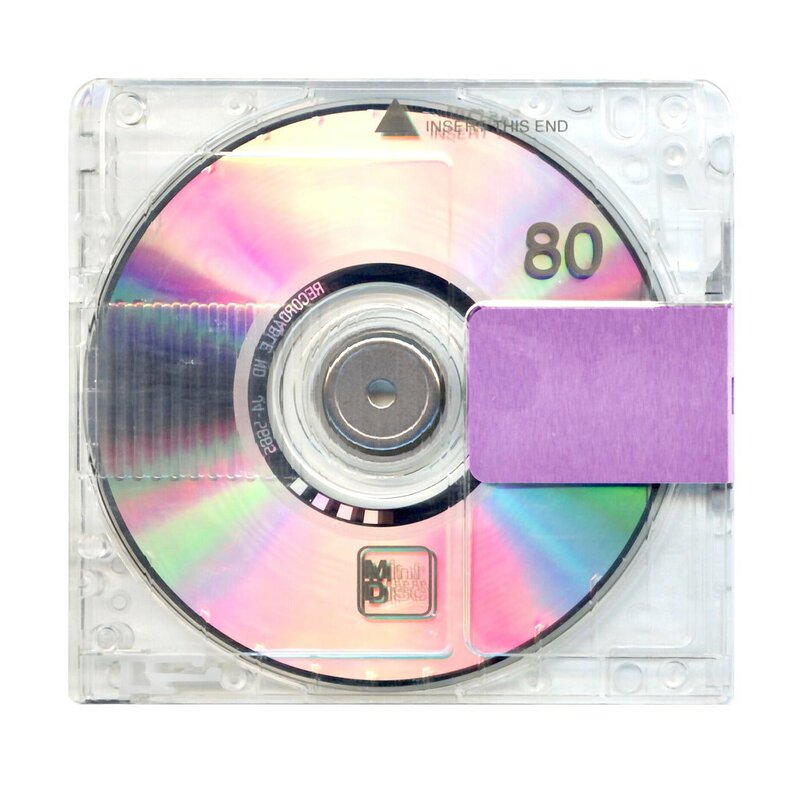 His upcoming album “Yandhi,” which was originally slated for a September 2018 release. But, in the hectic controversy after his SNL appearance — wearing a MAGA hat and expressing his love for Trump— , West decided to postpone the album, travel to Africa and finish chopping up the final draft of his ninth studio album. A lot of speculation among hip-hop fans surrounds this album, including how the album will sound sonically and what West will talk about, but I definitely expect it to come out in 2019. Despite all of the controversy surrounding West in 2018, which included a meeting at the White House with President Trump, and bantering back and forth with Drake, he still managed to thrive musically. He allowed the hate to fuel his motivation to crank out five albums that he had a hand in producing, including his eighth studio album “Ye.” “Ye” is West’s emotionally rawest release this decade, and it includes him opening up about his infamous TMZ appearance, the love he has for his wife and realizing that being a father is a lot tougher than he thought. Although it’s on the lower half of his discography, in my opinion, it doesn’t discredit that “Ye”is still a strong album. The fact that Kanye is still willing to discuss serious issues on his albums is the reason why I’m intrigued to hear what Kanye has to say in 2019. Detroit MC, Danny Brown and Top Dawg Entertainment stand out. Schoolboy Q is also near the top of my list for most anticipated 2019 releases as well. Schoolboy Q’s “Blank FaceLP” and Danny Brown’s “Atrocity Exhibition” are some of my favorites from 2016, so hearing new work from both of them will be paramount. In fact, Danny Brown is probably my pick to own 2019 in the same way Earl Sweatshirt dominated the end of 2018. Brown is without a doubt the most intriguing artist in 2019, mainly because I’m a strong believer that “Atrocity Exhibition” is one of the best hip-hop releases of the decade. Danny’s unorthodox approach works so well on such a sonically experimental album. The beats are riddled with quirky samples and off-kilter production. They sound impossible to rap over, but Danny took on the daunting task with ease. It’s been almost three years since we’ve gotten another commercial release from him, and I can only speculate why; but, I can make an educated guess that it’s because he has a lot in store for the upcoming year. And finally, two of my last most anticipated albums aren’t even necessarily going to come out this year, I would just really like them to be released. The first is from Frank Ocean, and the second is from Tyler, the Creator. I’m so intrigued to see how both of these phenomenal artists follow their latest releases up. Frank Ocean’s 2016 release “Blonde” has aged so well, and his enigmatic presence has always been met with critical acclaim, receiving absolutely raving reviews from major media outlets like Metacritic, Pitchfork and The Guardian. The melancholic atmosphere that Ocean created on “Blonde” stemmed from his unique writing approach. So, if he decides to release more music in 2019, there could be cause for celebration among Frank Ocean fans..
On the other hand, “Flower Boy” is a seminal piece in Tyler’s discography because it shows the maturation he’s gone under, both musically and emotionally. The neo-soul-inspired production is absolutely gorgeous, not to mention Tyler’s lyrical ambition that comes along with it. If he could follow that up with something that pushes his sound further in a new way, I’ll be absolutely thrilled. 2018 was a great year for music, but I believe that 2019 has the potential to not only meet but surpass 2018 musically. The people I’ve mentioned are only the tip of the iceberg when it comes to upcoming releases, so I can confidently say that music fans are in for a real treat in 2019.